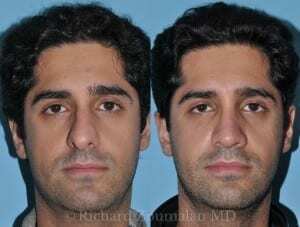 Rhinoplasty surgery is a common procedure among males. 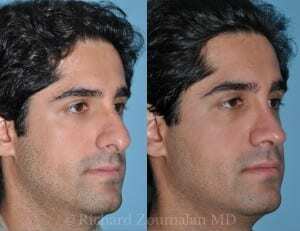 It can help improve the appearance of the nose in a natural, masculine way. 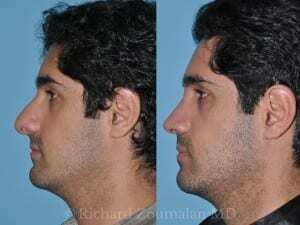 Rhinoplasty is a surgery performed to address cosmetic concerns. It can be done in conjunction with a Septoplasty procedure and Turbinate Reduction to improve breathing issues. With our 3D imaging software, our patients are able to agree on their desired look, as well as their desired goals.